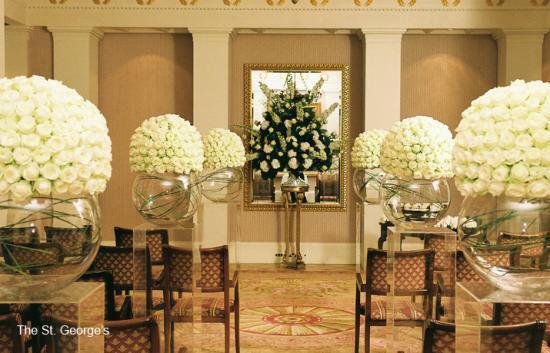 From its stunning position overlooking Hyde Park to its opulent interior, The Lanesborough is London\'s most elegant address for weddings of style. 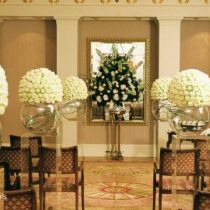 The hotel excels in all the ingredients essential for both a private ceremony and a successful reception: elegant surroundings, exquisit cuisine, unsurpassed attention to detail and world-renowned luxury and service. 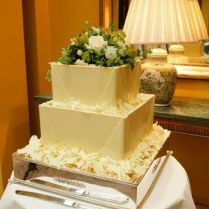 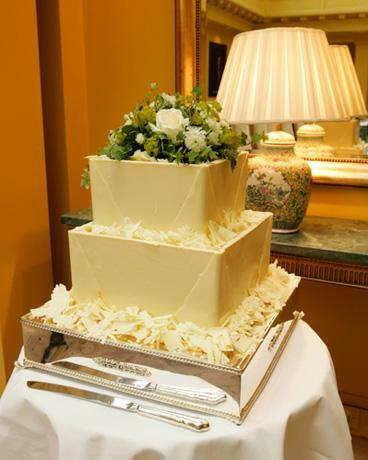 At The Lanesborough, we have a wedding specialist who will work closely with you to plan every detail from flowers and cakes, music and photography, to a full range of treatments in The Lanesborough Spa Studio and luxury chauffeured transfers, leaving you relaxed and ready for your big day. 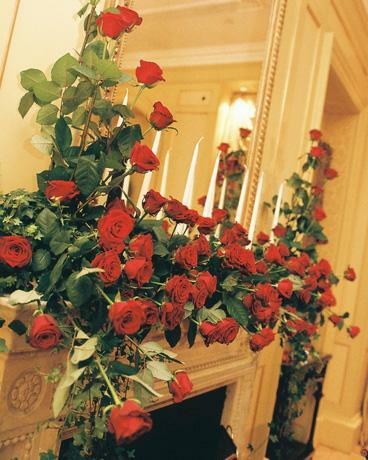 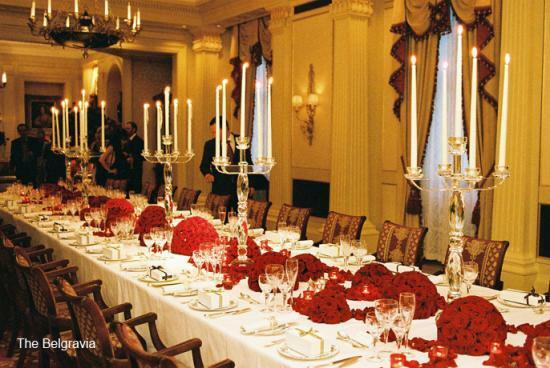 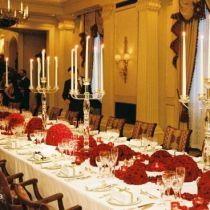 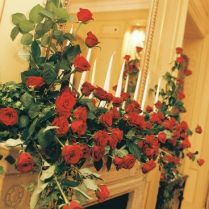 Every wedding at The Lanesborough is uniquely intimate and personal, creating your truly memorable dream wedding.